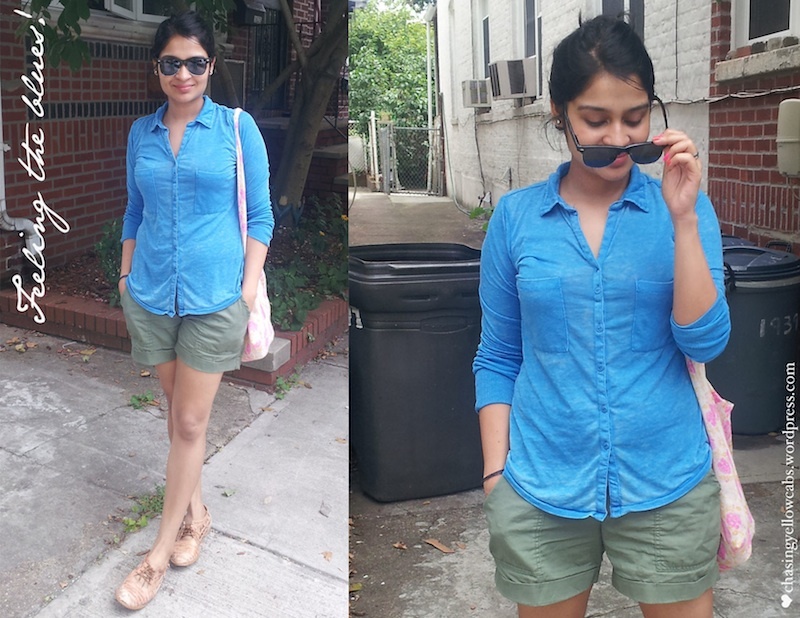 independence day | Chasing Yellow Cabs! Heading out doors? The beach maybe? 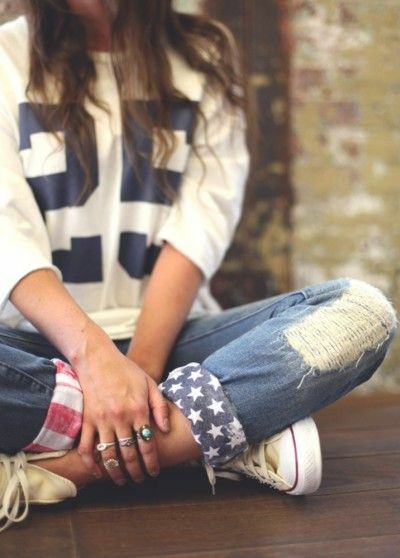 Give your favorite tee a break and pull on a shirt instead, you look more put together while still keeping it causal! And feel free to go crazy with your colors…. like I did with this cobalt one – perfect for the last few remaining weeks of summer B) Say what?